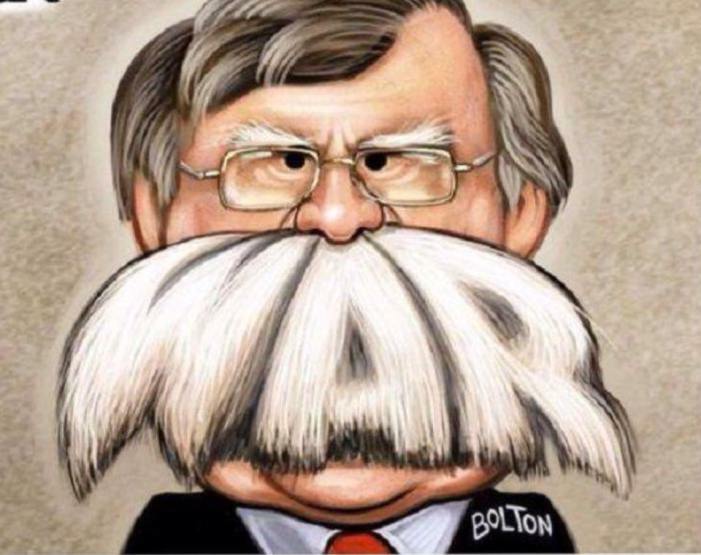 Oxford (The Transnational) – Speaking at the Heritage Foundation…, US Secretary of State Mike Pompeo practically declared war on Iran. His unprecedented threats against Iran went even beyond what President Trump had said in the past. 1) Pompeo demands that: “First, Iran must declare to the IAEA full account of prior military dimension of its nuclear programme, and permanently and verifiably abandon such work in perpetuity”.